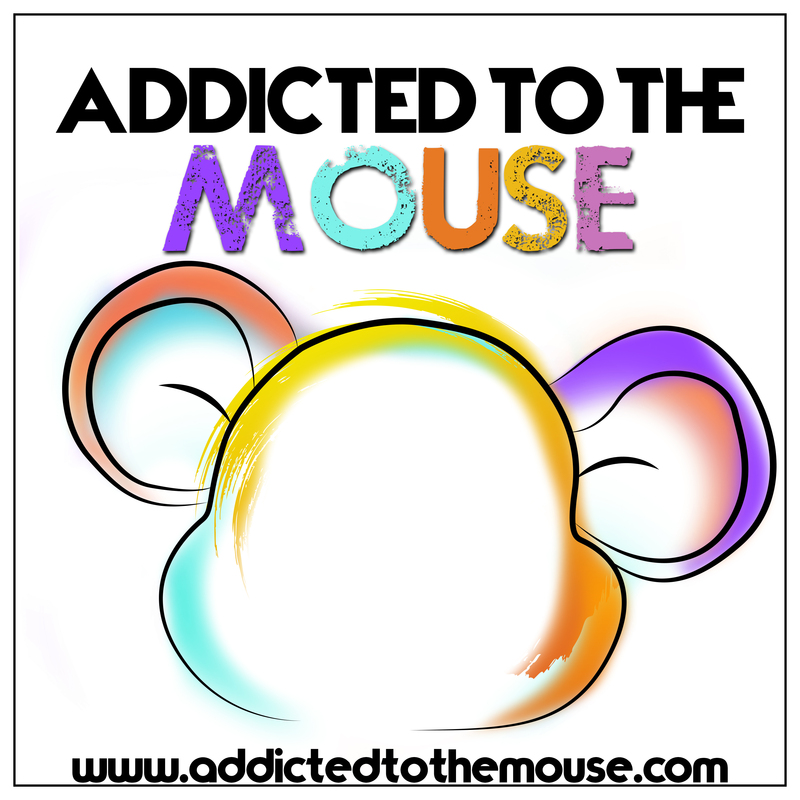 This week on Addicted to the Mouse, we quote actual prices and compare three different weeks across three tiers of Disney resorts and a non-Disney resort to give you an idea of what a Disney vacation actually costs when going to Walt Disney World. This is the number one question we get and it’s so hard to generalize, but we did our best. What do you think? I completely agree with your assessments of the cost for a WDW vacation and as a Canadian I believe staying on site and with a dining plan is really the only way to do it. Awesome! You’ll love it! Let us know if you need any help.